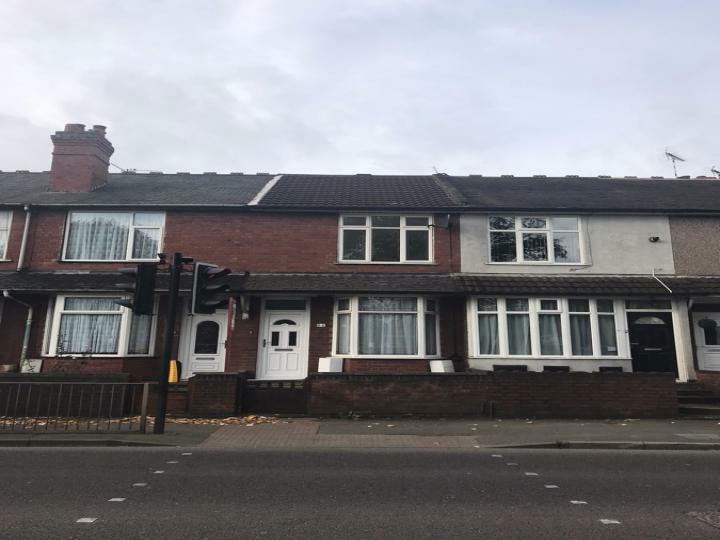 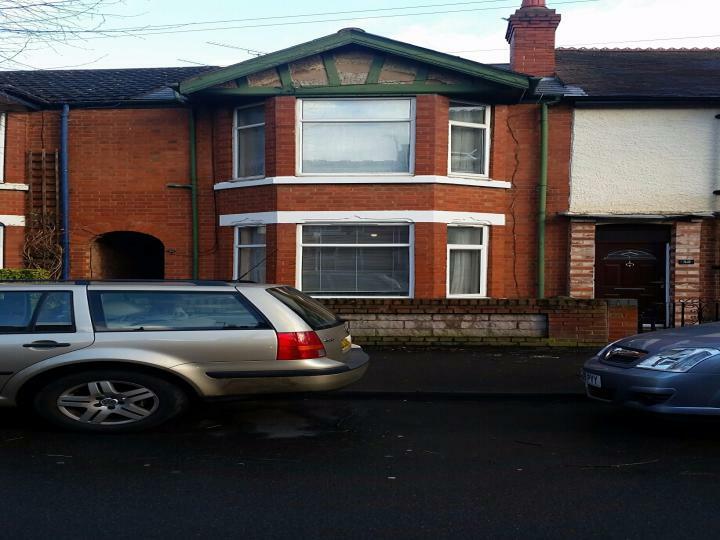 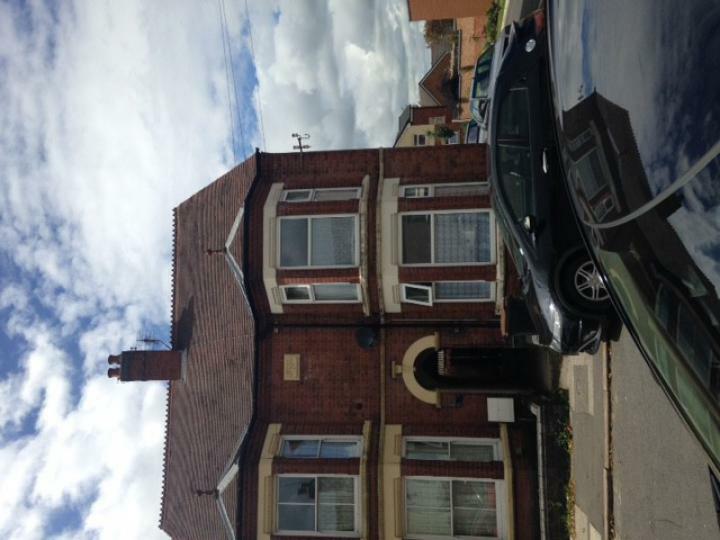 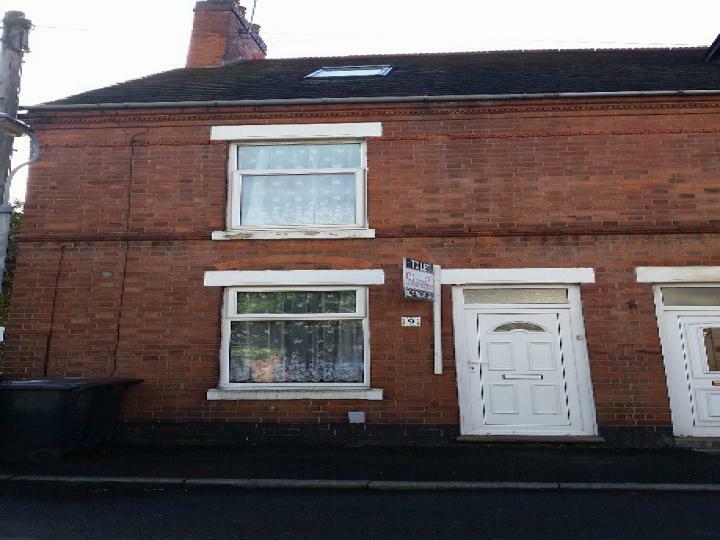 A well presented bedsit in a wonderful location, situated on Marlborough Road, Nuneaton, offering amazing comfortable living and convenience with simplicity. 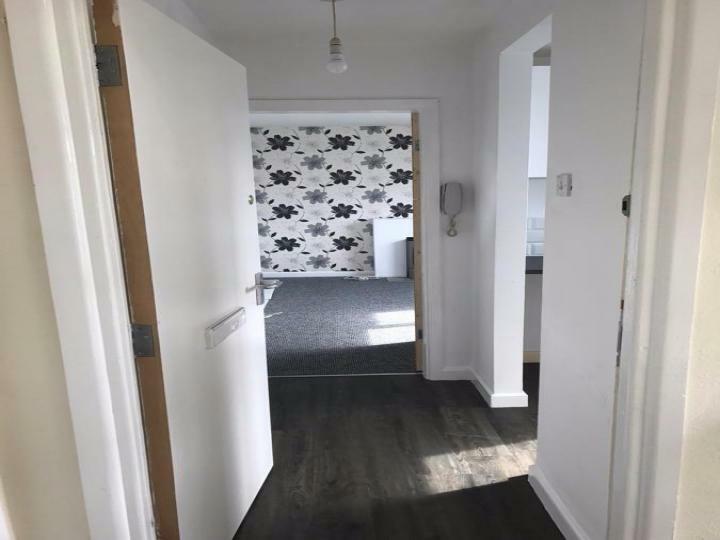 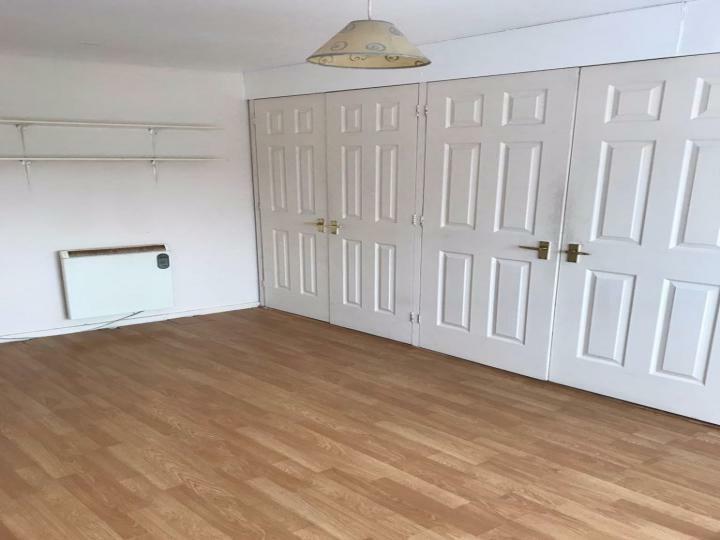 The Studio is presented in outstanding condition and fitted with all the basic facilities and is Close to Town Centre, Close to public transport, Double glazing, Fully Furnished, Shops and amenities nearby. 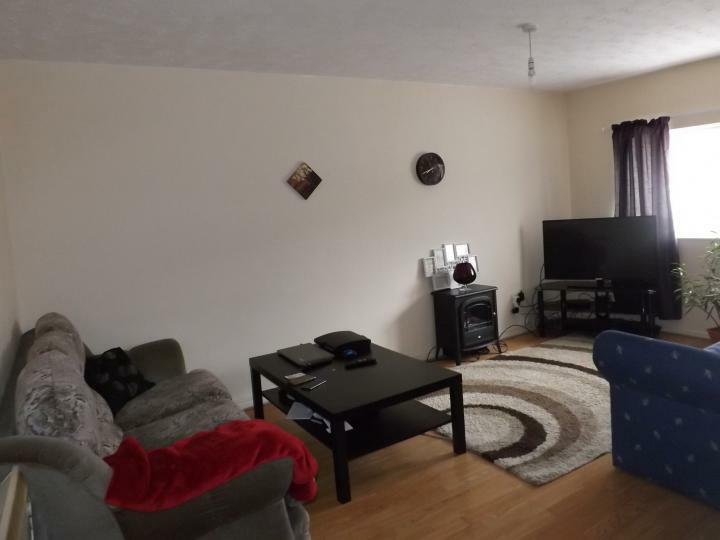 One bedroom Flat in a great location *WITH PARKING*, situated in close to Nuneaton town centre & public transport as well as offering amazing comfortable living and convenience with simplicity. 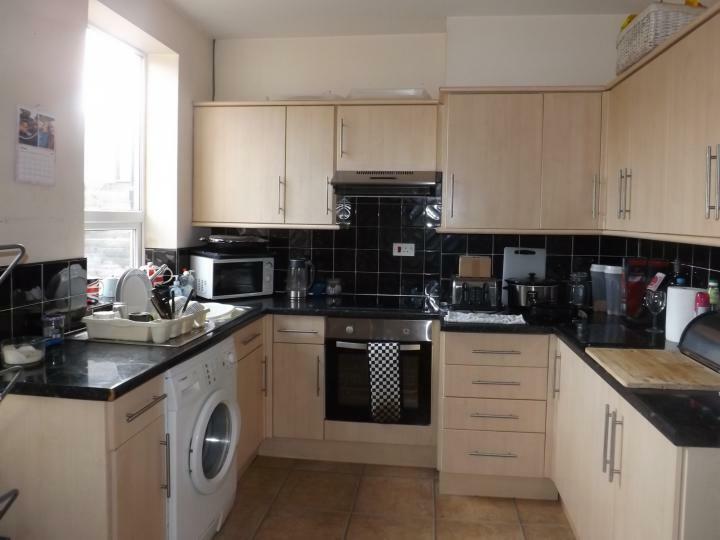 This is a fantastic 2 Bedroom house situated in Nuneaton and is available with the following facilities: Garage, parking, Close to public transport, Double glazing, Guest cloakroom, Shops and amenities nearby.